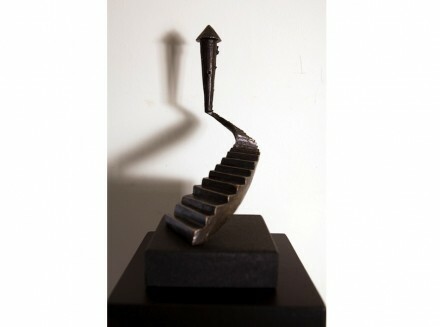 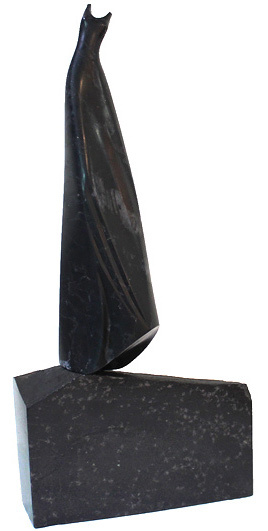 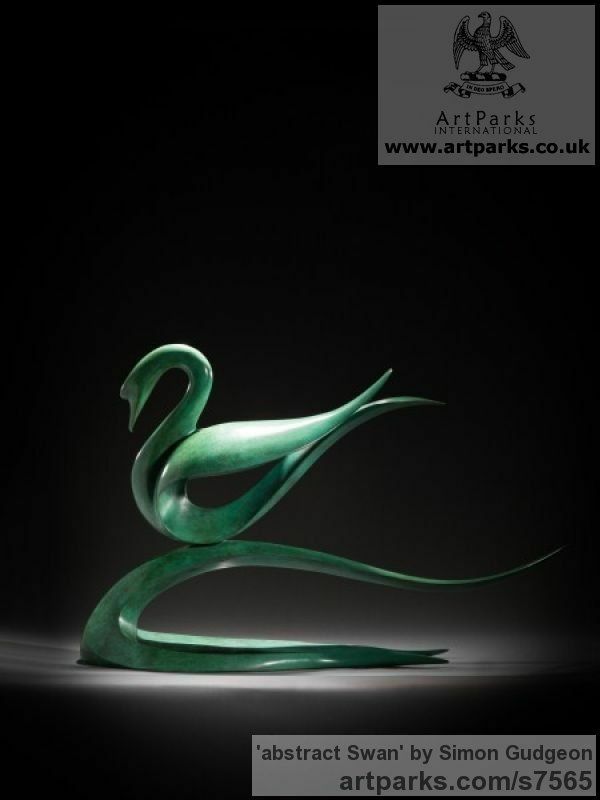 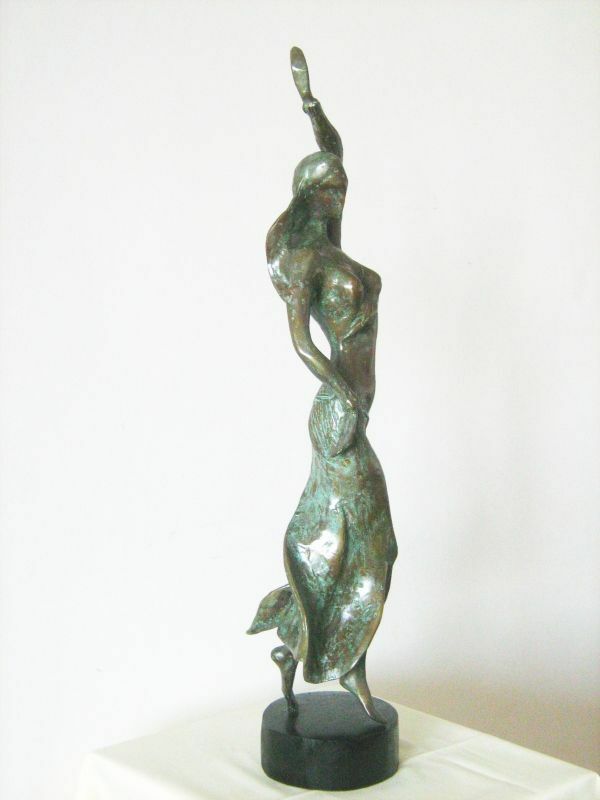 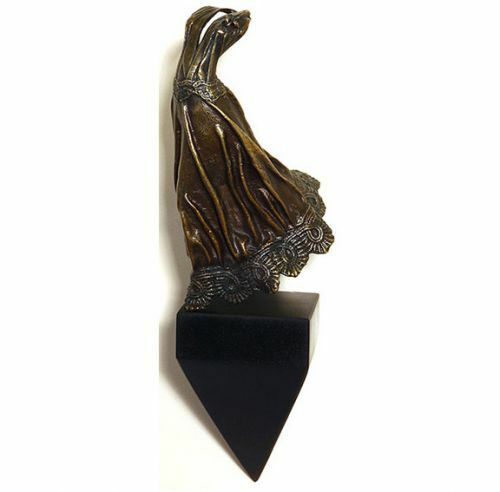 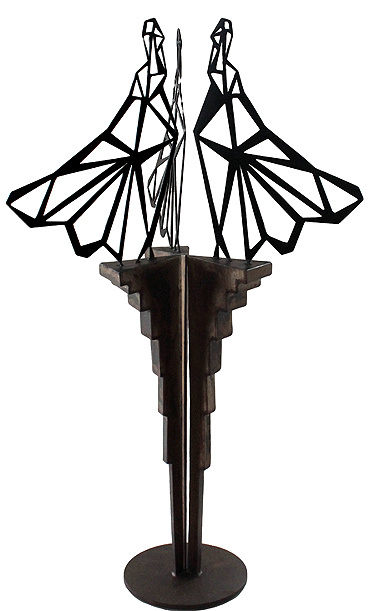 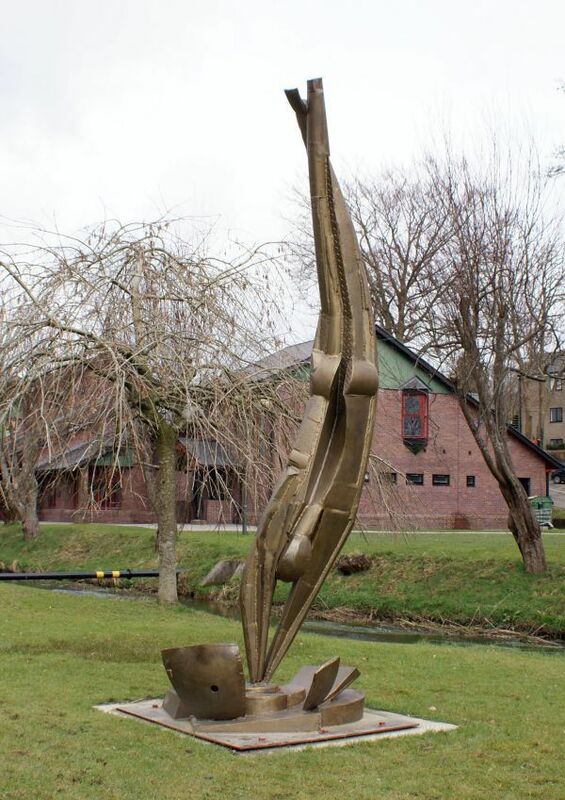 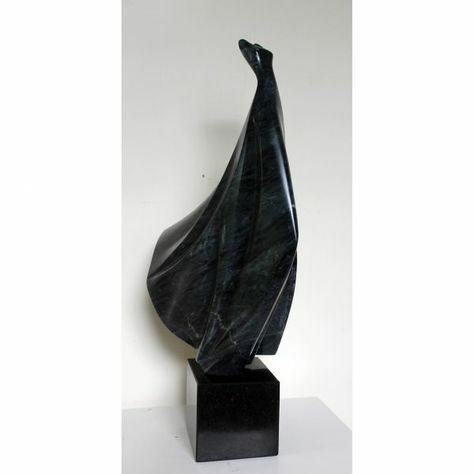 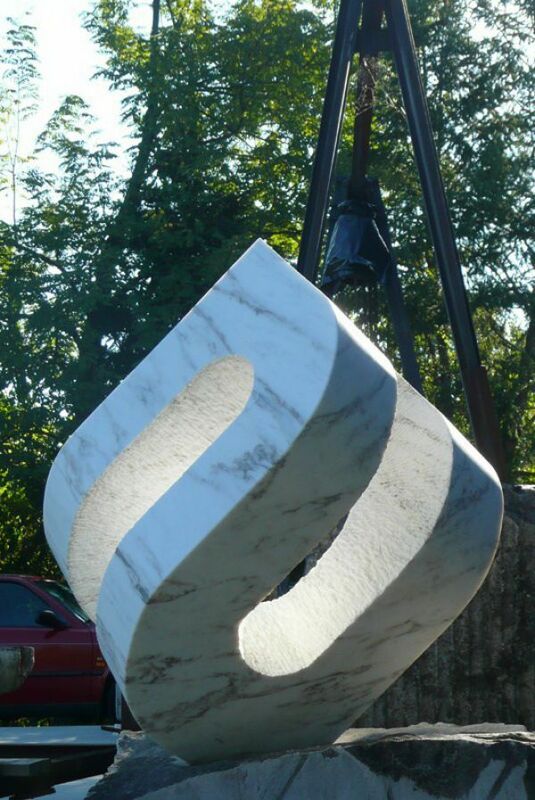 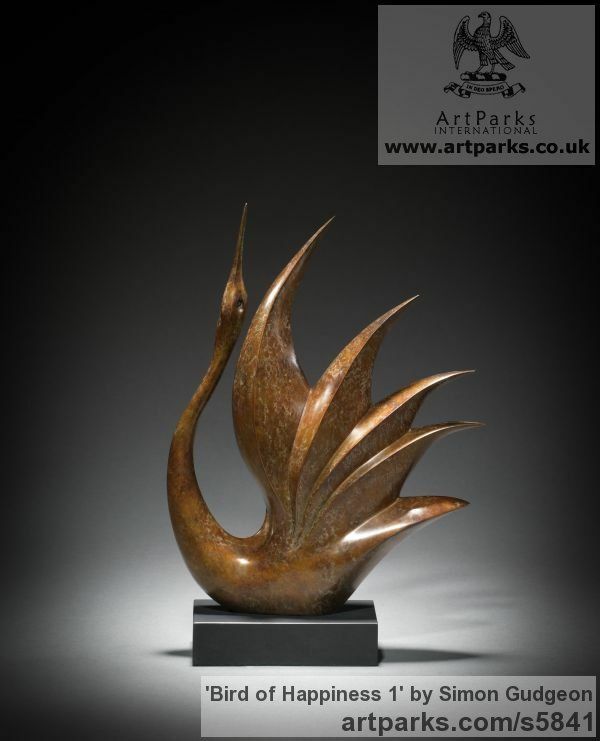 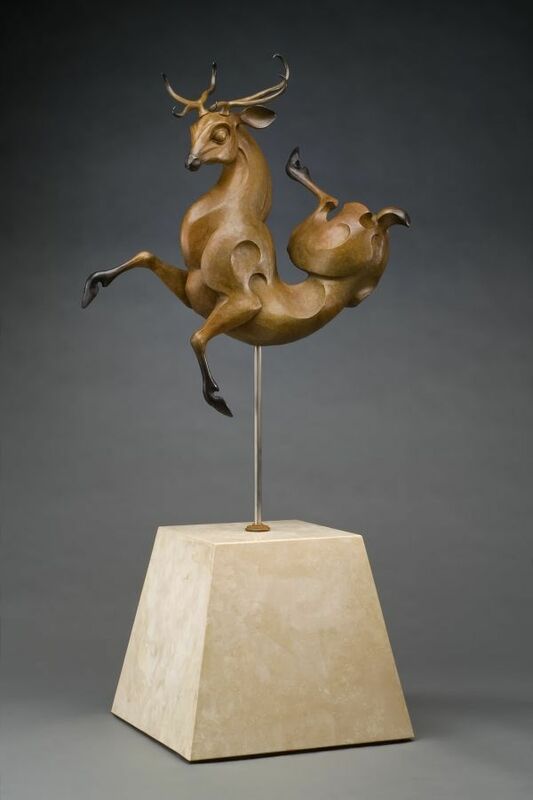 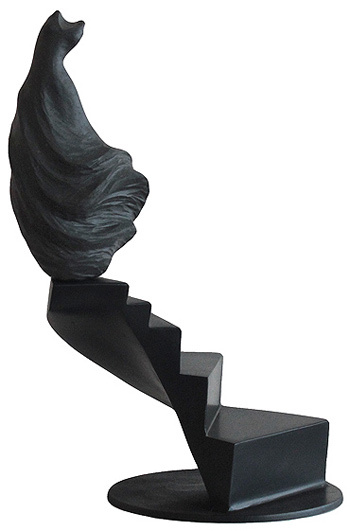 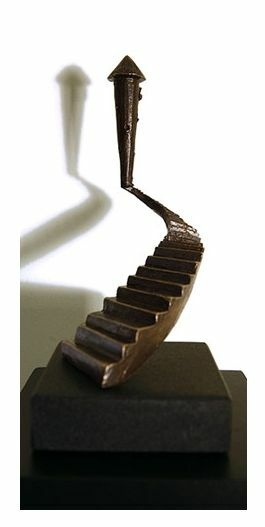 'From the Tower' (bronze on black granite base) by Anna Korver. 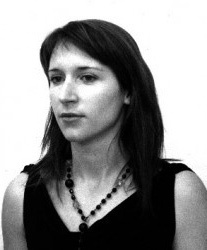 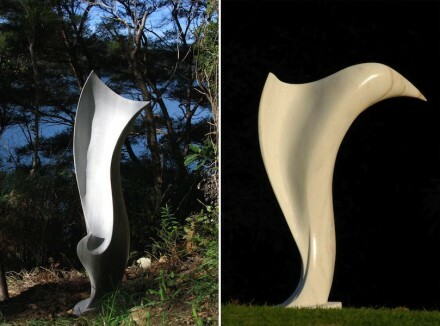 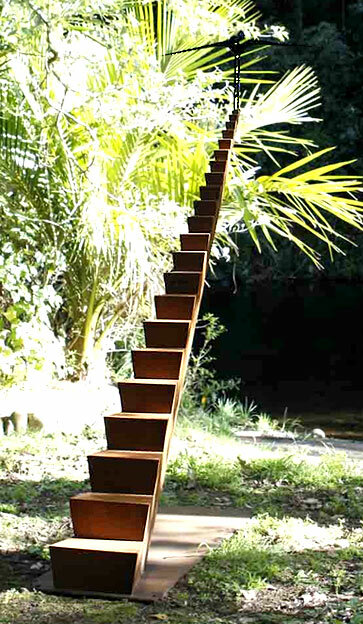 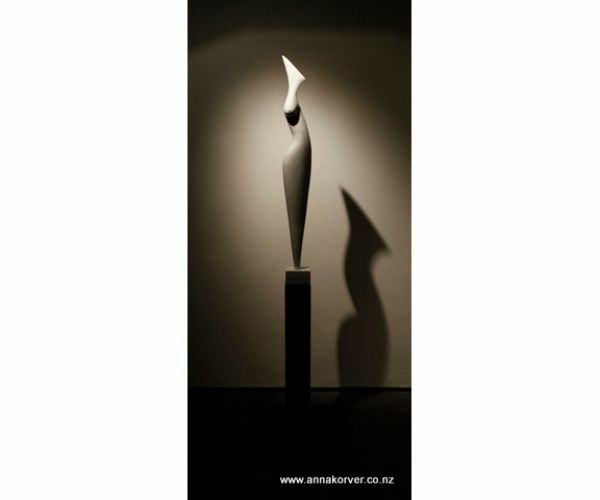 Anna Korver is currently based in Taranaki, New Zealand. 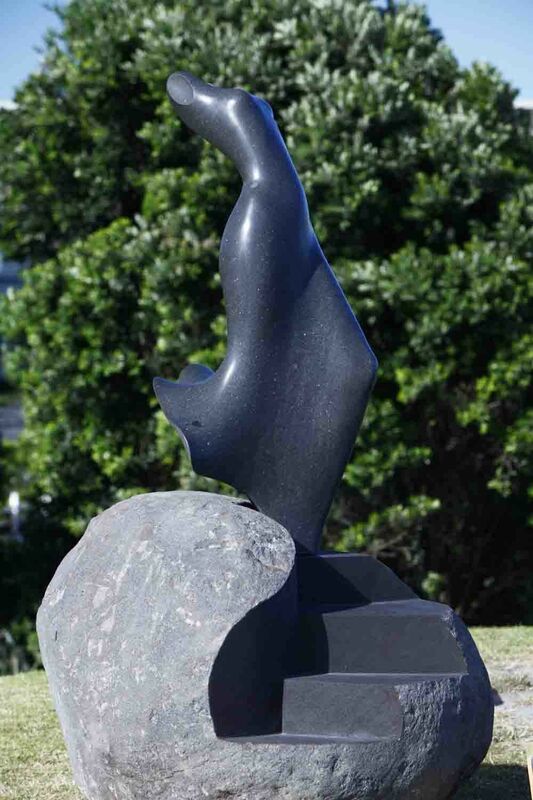 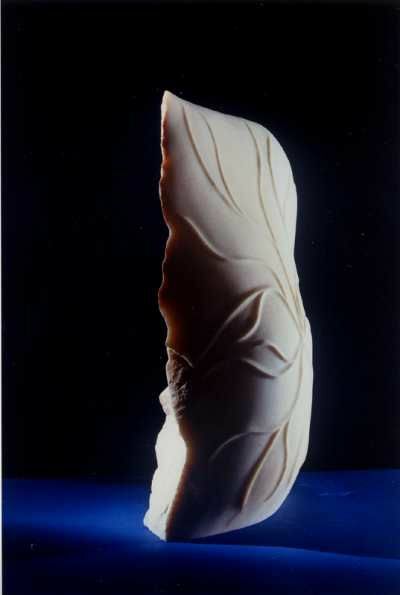 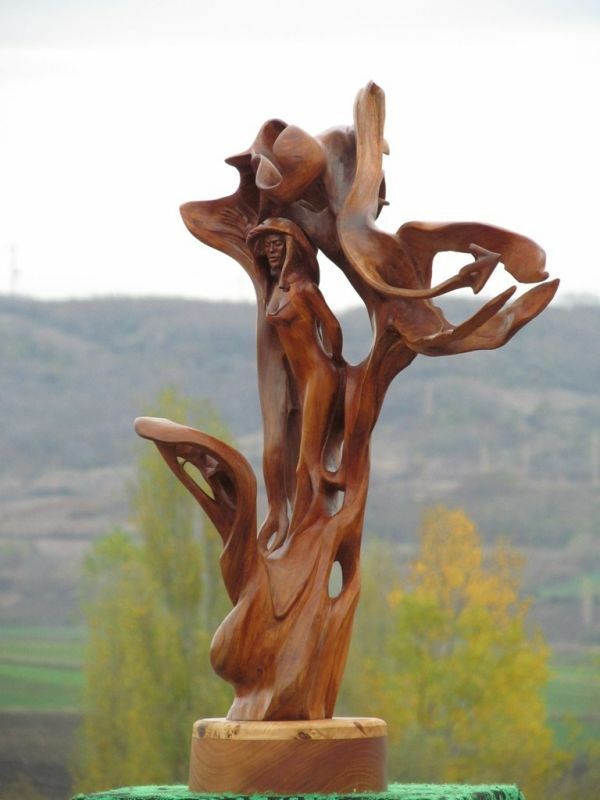 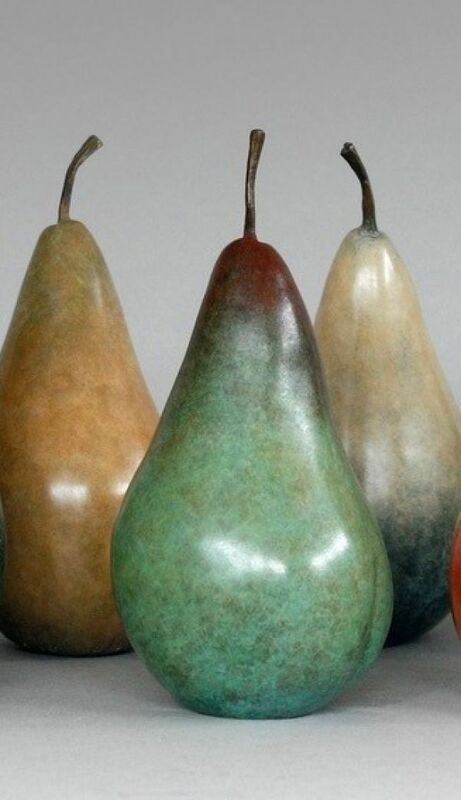 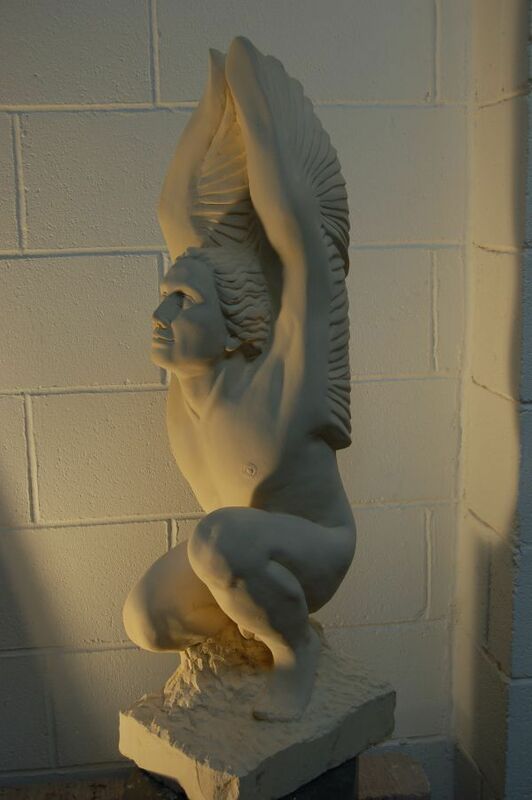 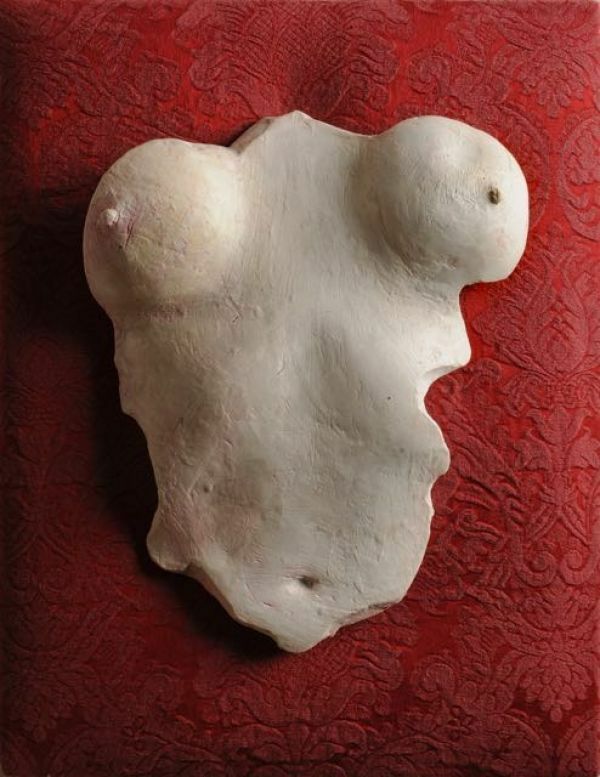 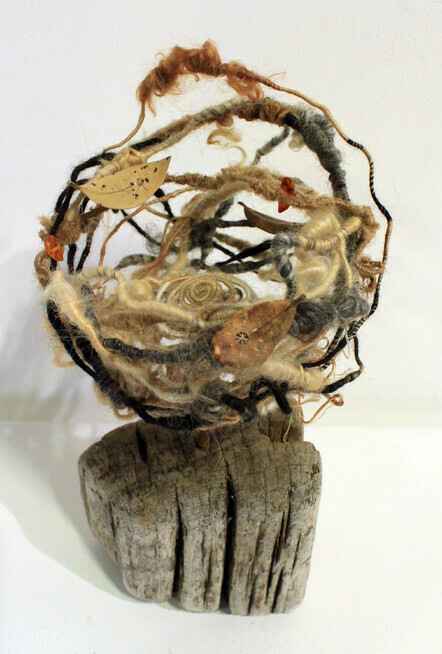 She completed a BFA in sculpture from the University of Canterbury in 2003. 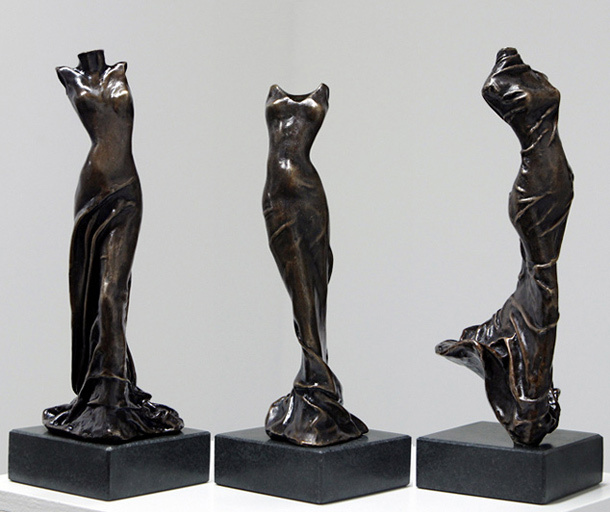 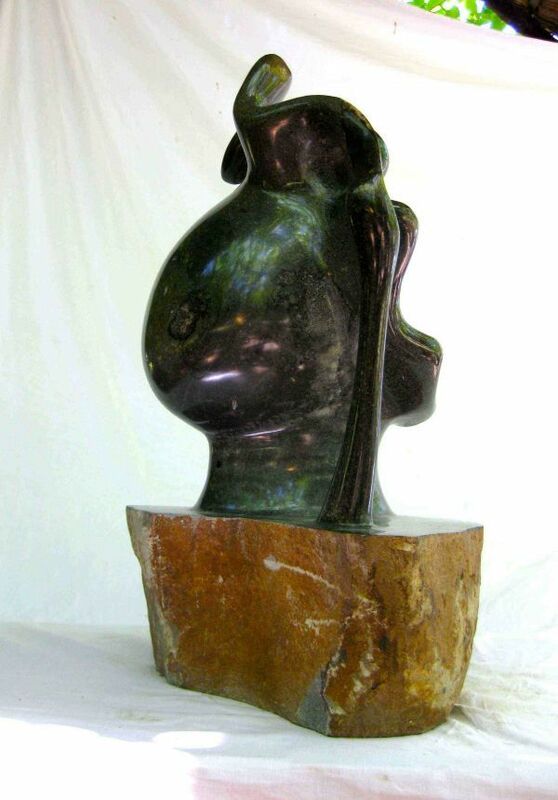 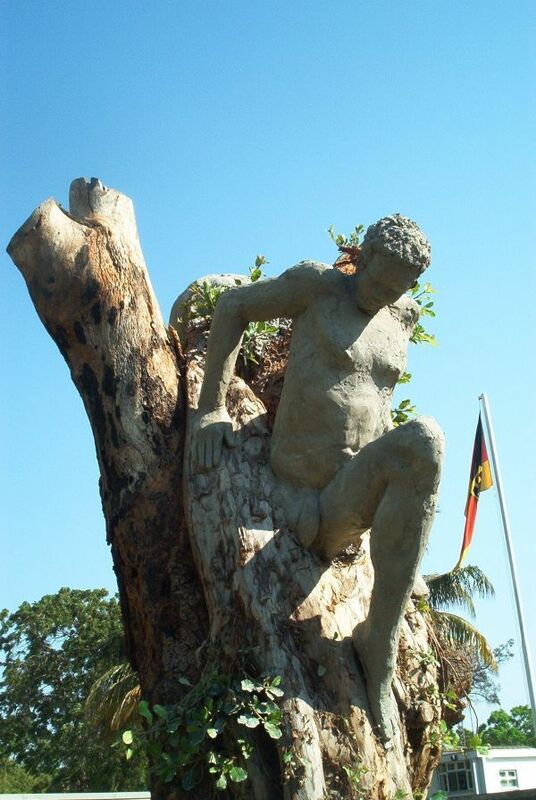 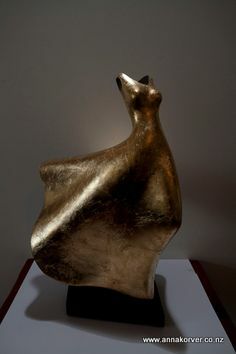 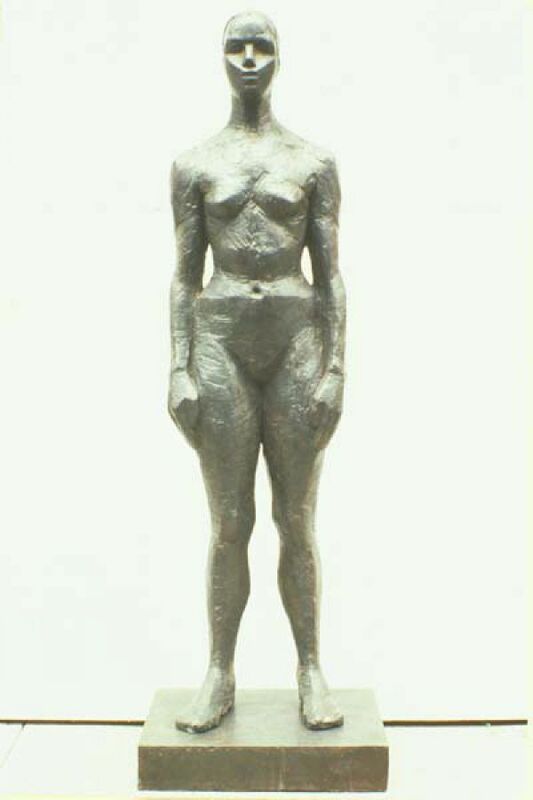 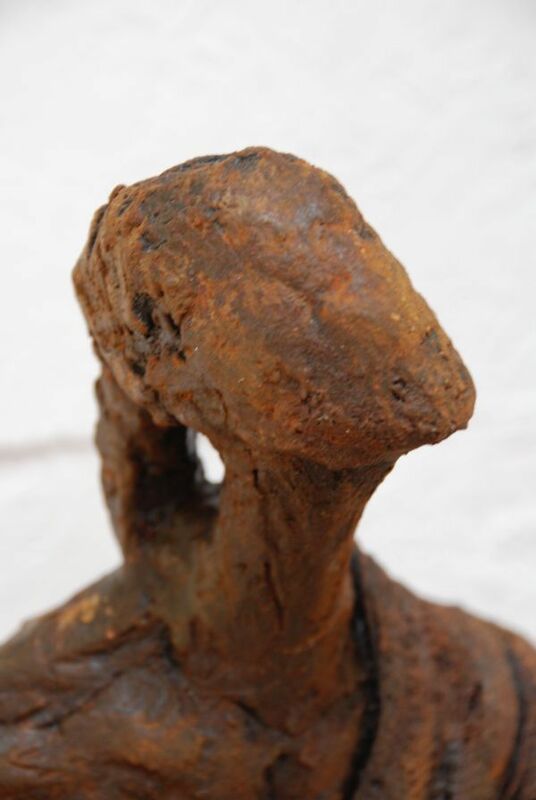 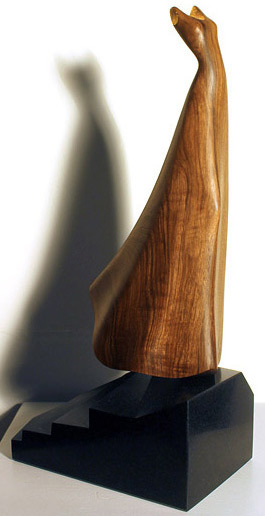 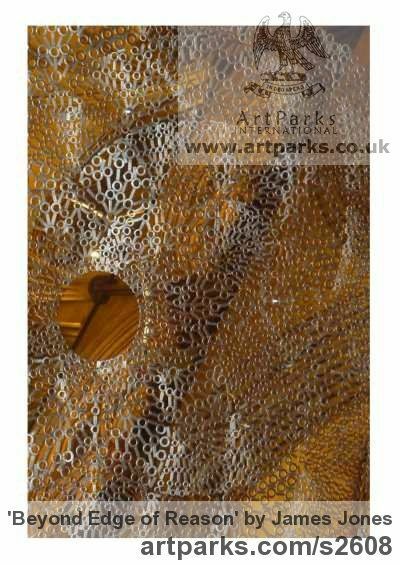 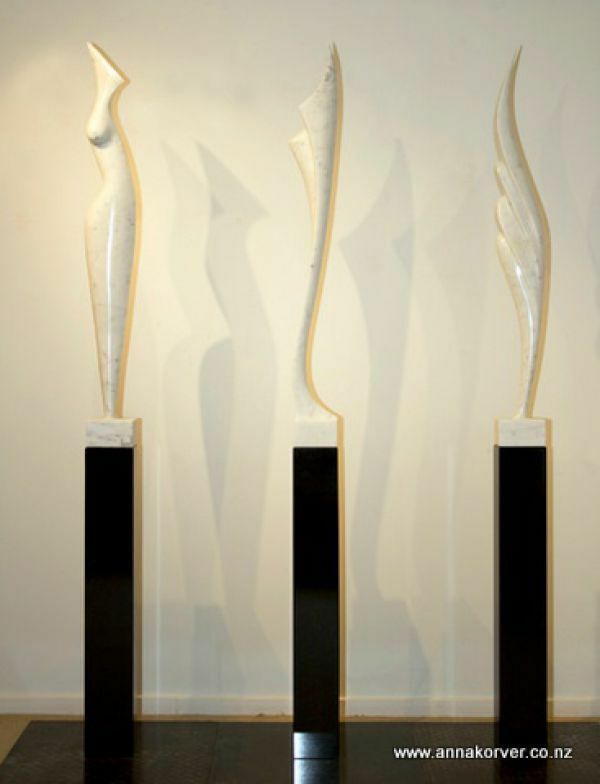 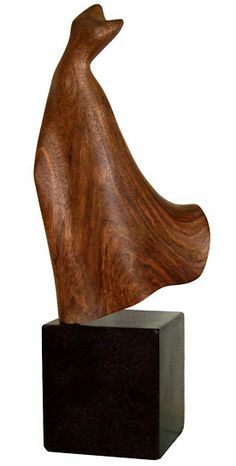 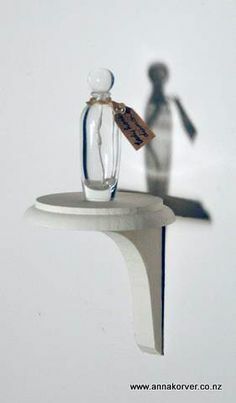 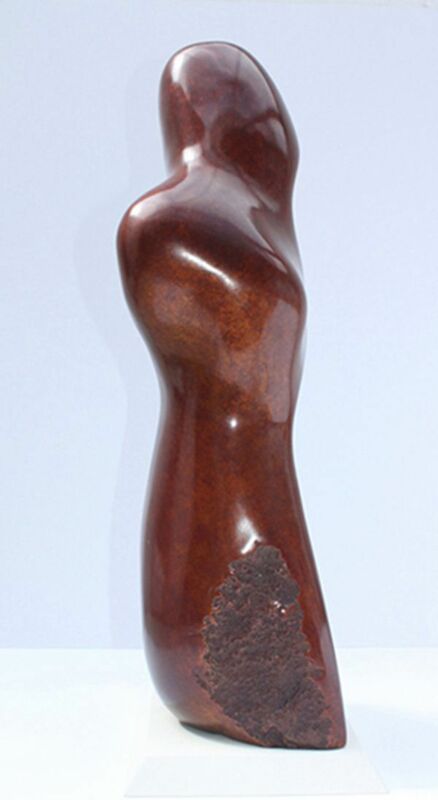 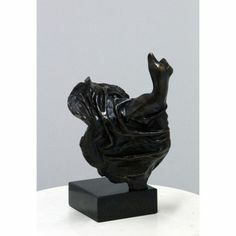 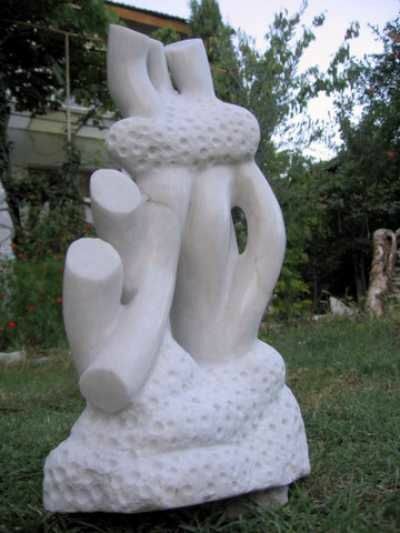 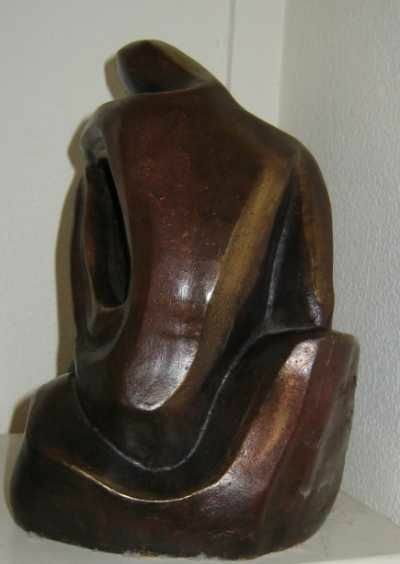 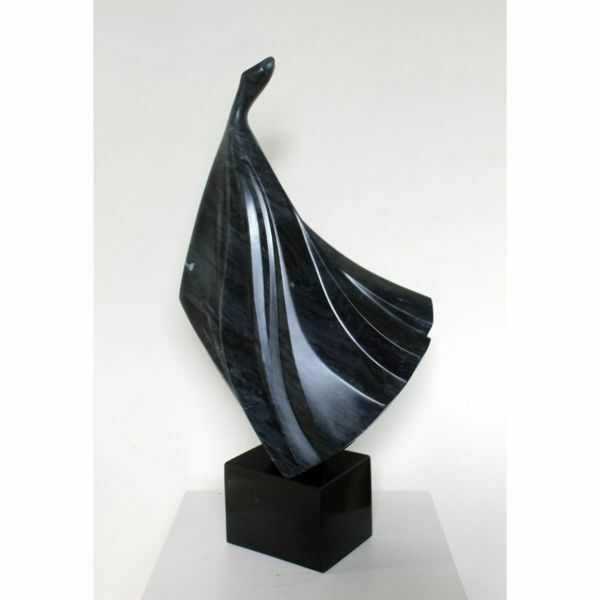 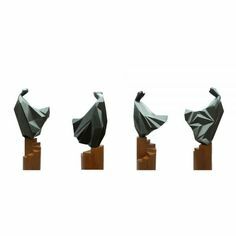 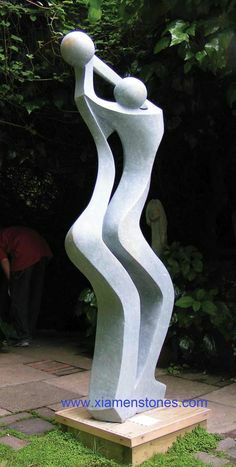 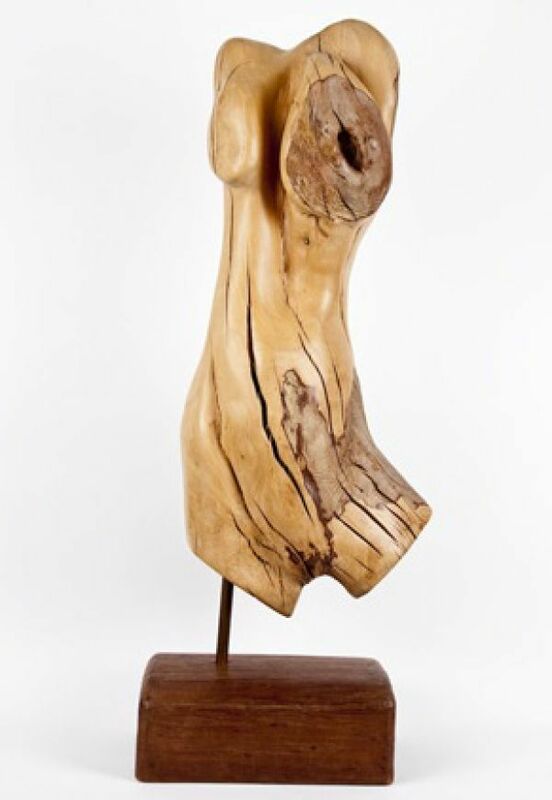 A sculpture entitled 'marble figure 1' by artist Anna Korver in the category Stylized People Sculptures. 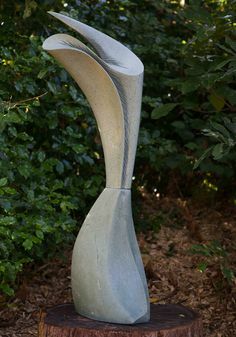 It is a good example of this artists work. 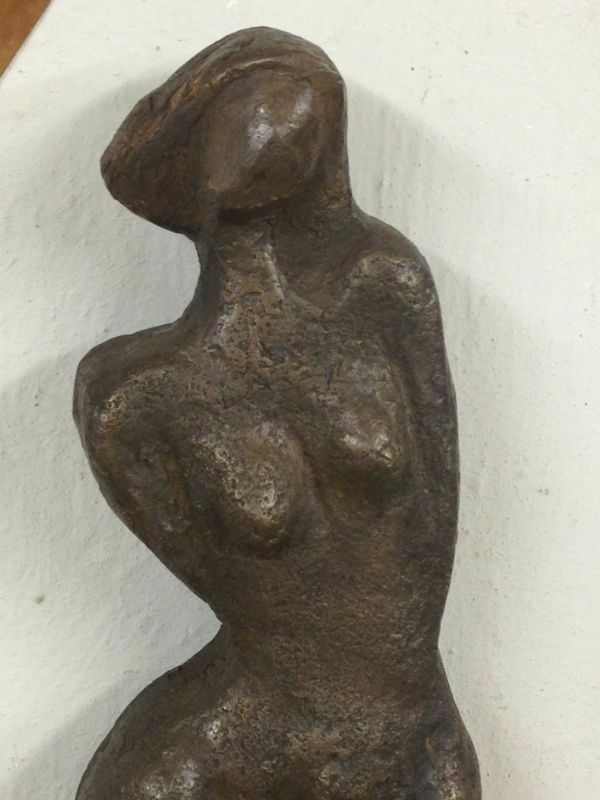 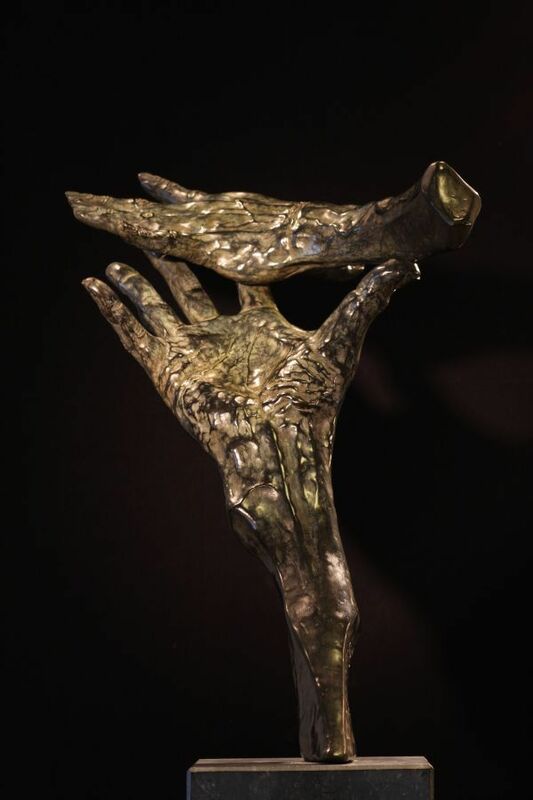 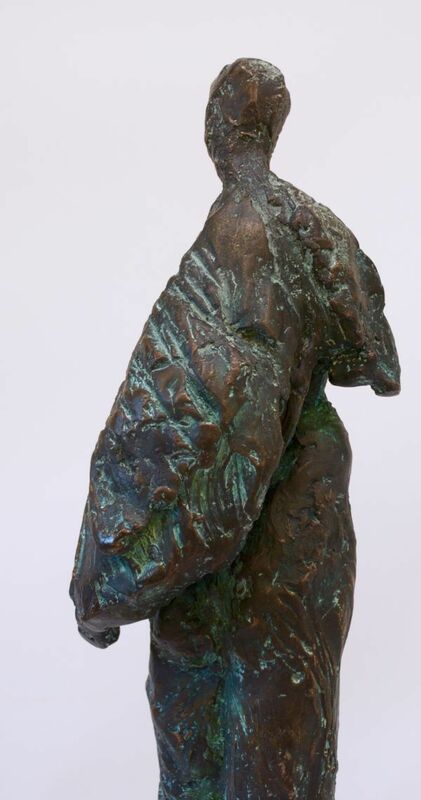 Bronze or a choice of Material #sculpture by #sculptor Rogier Ruys titled: 'INTENSE Love Hands (Realistic female and Male sculpture ststue statuette)'. 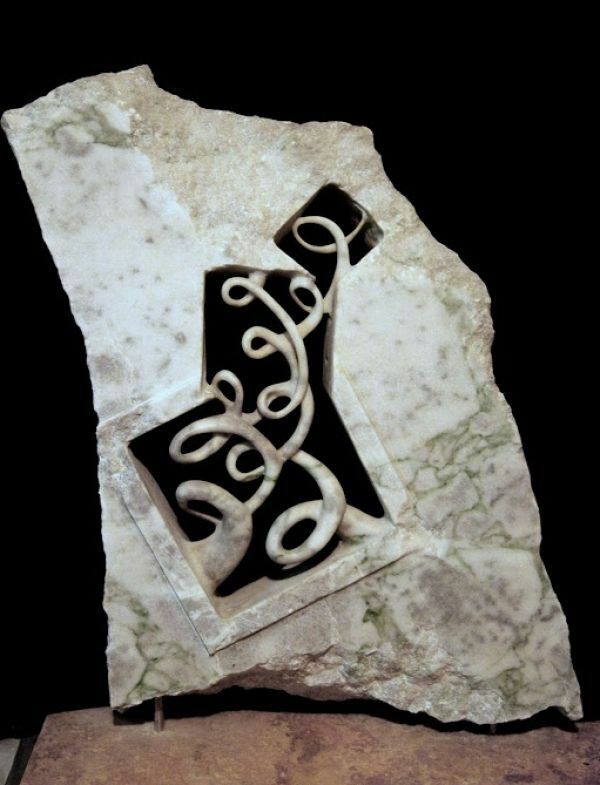 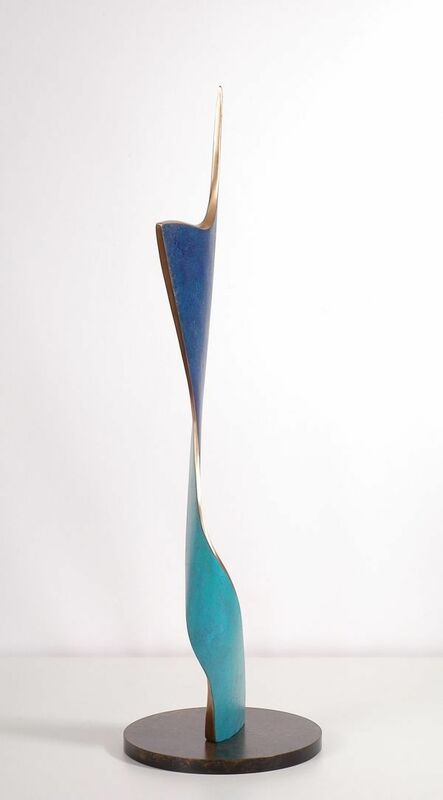 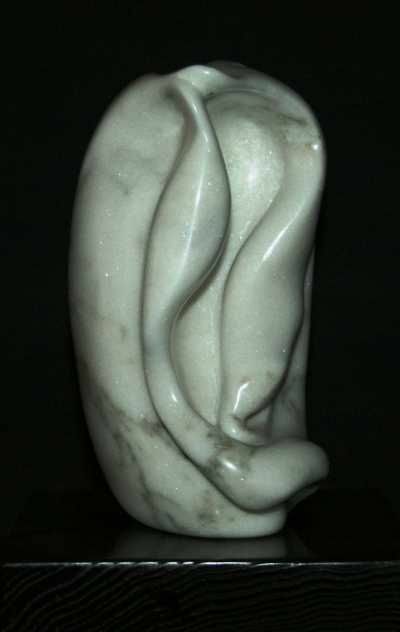 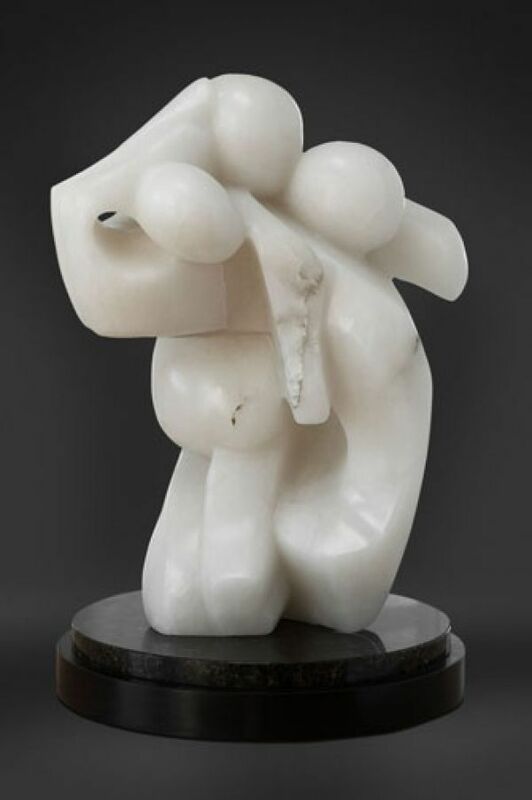 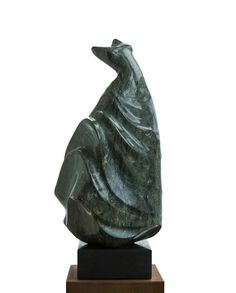 Phonolite Stone #sculpture by #sculptor Jonathan Mencarelli titled: 'Lava Splash II (Small Contemporary abstract Indoor statuette statue)'. 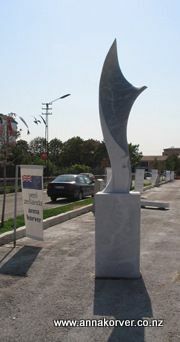 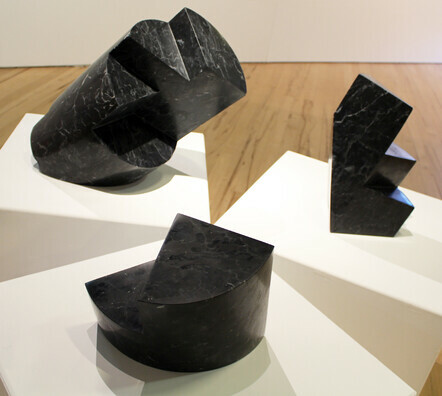 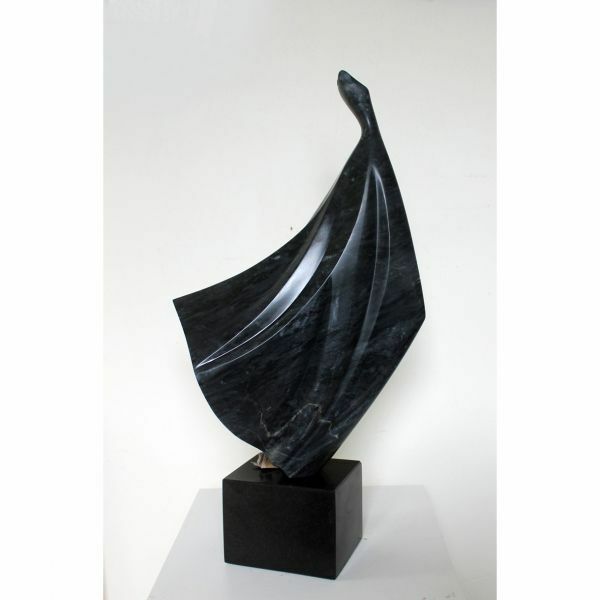 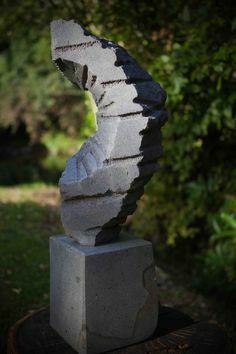 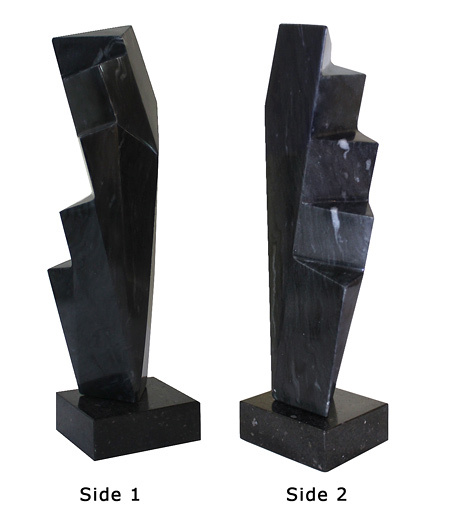 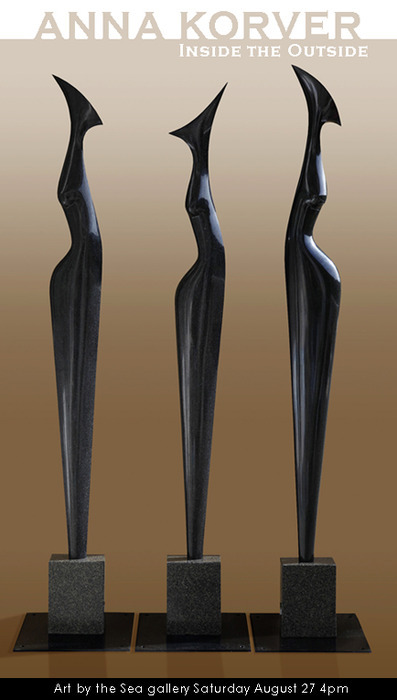 Anna Korver: „From the Tower“, bonze, black granite.